Diabetic retinopathy is an ailment that occurs when the retina of the eyes gets damaged due to diabetes. Your vision might be at risk if you have diabetes undiagnosed for a long duration of time. The ailment causes blood vessels in the retina to leak fluid and blood, causing blurring of vision. Diabetic retinopathy may even cause blindness, if left untreated for a long time. Diabetic retinopathy is caused when the blood vessels that supply blood to the retina are damaged due to high blood sugar levels. High sugar levels in bloods, if left untreated, can cause damage to the tiny capillaries that supply blood to the retina. High level of blood sugar blocks the capillaries that are present within the retina to nourish it with blood supply. 1. Advanced Diabetic Retinopathy: This is a severe type of diabetic retinopathy characterized by abnormal growth of blood vessels which eventually leak. 2. Early Diabetic Retinopathy: This is the more common type and is also called ‘nonproliferative diabetic retinopathy’. 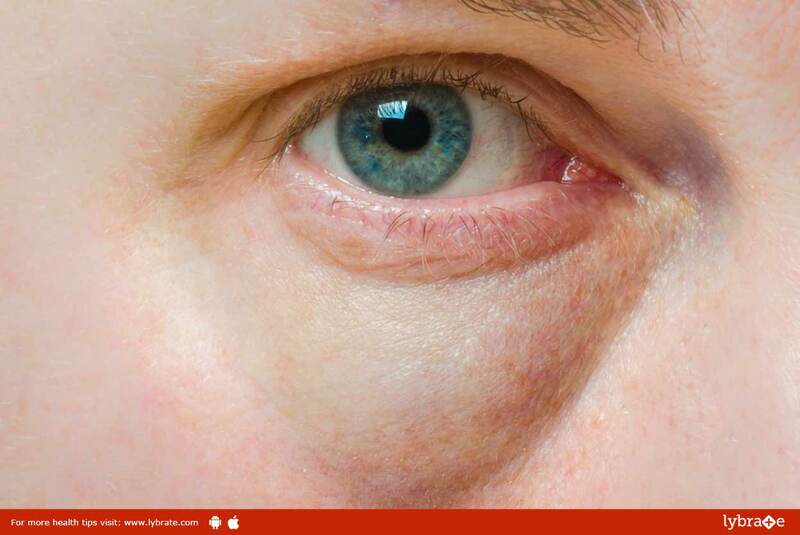 In this type, new capillaries do not grow and the capillaries in your retina weaken and get blocked. This condition is generally not detected at an early stage, but if you experience problems like blurred vision and redness of eye, you should consult your doctor immediately. Diabetic retinopathy can be prevented by keeping a check on your blood sugar, cholesterol and blood pressure levels. Going for medical assistance without delay, in case you experience any slight change in vision. It can also be prevented by undergoing ‘diabetic eye screening’ test. If this condition is detected at an early stage, certain changes related to eating habits and your lifestyle, in general, can stop it from progressing.